You are here: Home » Environmental Defence’s Hypocrisy on Full Display Again. This time with Bisphenol A. Environmental Defence’s Hypocrisy on Full Display Again. This time with Bisphenol A. We all know that one of the components of wind turbine blades is Bisphenol A, which breaks down over time and exposure to the weather, feeding into the air. The internal Vestas report which states that over 1 ton of hazardous waste is created with the production of every single turbine blade is well documented and has been discussed many times on this site. Bisphenol A is one of those wastes that Vesta was referring to. “In a report released by the company, it was revealed that over the last four quarters waste from the Windsor facility increased by 44.7 percent and produced 36 percent more toxic waste than in the previous quarter. Of that waste, almost ¾ of it was sent to landfills in the state. 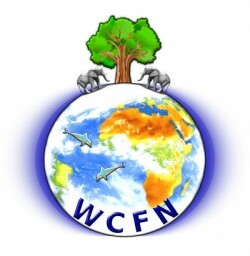 The waste consists of fiberglass epoxy resin, plastic, fiberglass dust and other items. A Vestas employee, who wishes to remain anonymous, told the Gazette that he needs to shower every day prior to coming home to avoid harm to his children from the resins that get on his skin. The company has been cited by OSHA for violations related to chemicals used at the facility that have caused injury to employees. The Greeley Report said an inside report indicates the plant produces approximately 40 blades per week with each blade generating 1 ton of waste. Andrew Longeteig, A spokesman for Vestas, explained the reason for the increase in the amount of hazardous waste produced in 2011 was because of increases in production related to a record-breaking year for Vestas wind turbine sales in the United States and Canada in 2010. Well, if hazardous waste isn’t toxic, exactly what is it? Click here to see the Vestas report which states that they’re trying to reduce waste from the production of each blade to 2716 kg. Anyway, back to Environmental Defence….They’ve published an article on their site stating that human exposure levels to Bisphenol A deemed ‘safe’ may be over-estimated. “Their research found that human testes were more than 100 times more susceptible to some compounds, including BPA, compared to those in rodents. 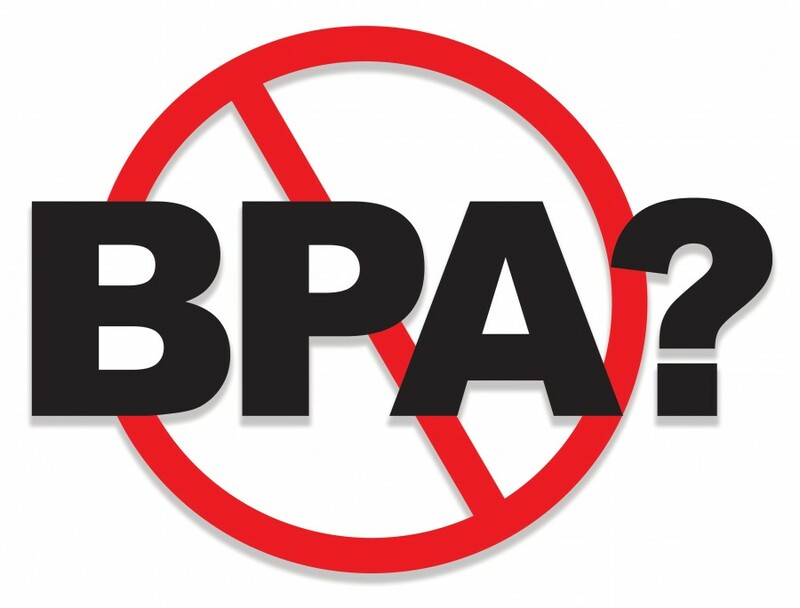 BPA is linked to prostate cancer, obesity, heart disease and possibly breast cancer. This means that current standards may be based on an underestimate of the risk posed to humans by BPA exposure. Considering that according to the Canadian Health Measures survey 95 per cent of Canadians aged 3-79 have BPA in their bodies, this is a huge cause for concern. BPA was banned from baby bottles because it was declared toxic by Health Canada. However, it is still far too widespread in other consumer products like receipts, cans, and plastic food containers, and it may be worse for our health than previously thought. Yet, when I contacted Environmental Defence a couple of years ago to try to get them to take action against the negative environmental effects of wind turbines on Ontario residents, they advised me that they don’t get involved in such matters. Really? So whose environment are they defending? And what’s their criteria? It seems they’re up in arms about Bisphenol A polluting the air, but if that material comes from wind turbines, then it’s okay? At the same time, I tried to see if Environmental Defence would support an initiative to get industrial wind turbines built in and around the GTA, including along the shoreline. Since they’re avid supporters of wind energy, I thought I could get them on board with getting them built near where they live. Again, I was advised that that’s not an area that they get involved with.